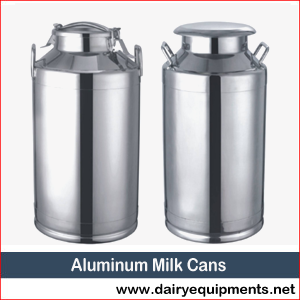 We manufacture high quality S.S milk cans, which are esteemed for their sturdy make, excellent Stainless Steel Milk Canscorrosion resistance in addition to excellent finishing. We manufacture them with high quality AISI 304 & 202 Stainless Steel obtained from the well-known vendors of the market. These are made with the latest technology as per the industrial standards. We offer them in diverse storage capacities ranging as 5liters, 10liters, 20liters, 40 & 50 liters. Since these are welded with excellent welding quality they offer zero-leakage. These are light in weight yet ideal very enduring in nature. We offer them at very reasonable rates.